India’s Shubhankar Sharma carded three-under 67 on the final round to finish a creditable tied 20th, but his senior compatriot Anriban Lahiri ended far behind at tied 58th spot at the Fort Worth Invitational golf tournament at the Colonial here. The 21-year-old Subhankar had two three-putts on front nine and missed three putts, two of them for pars and one for a bogey, inside seven feet to finish six-under 274 for the week. The finish was Shubhankar’s second-best finish on the PGA Tour after his tied ninth in WGC-Mexico. Lahiri endured a disappointing weekend here, with rounds of 68-69 to register a total of two-under 268. 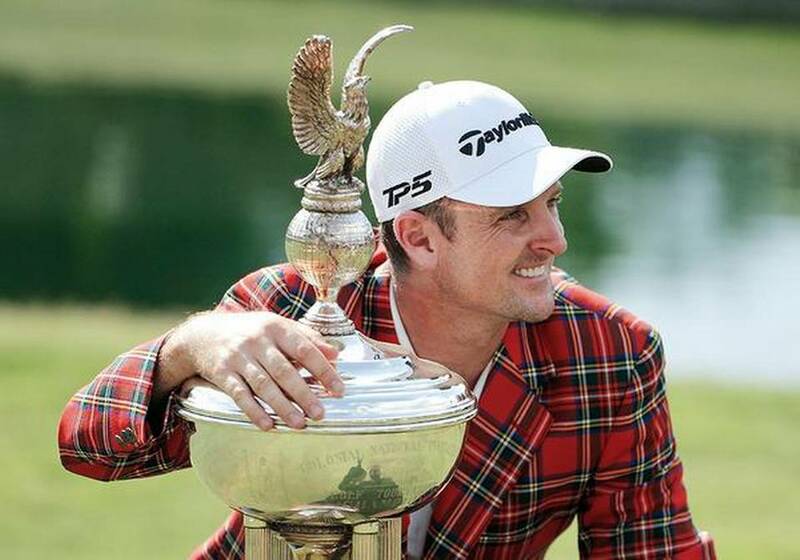 Justin Rose continued his fine run as he closed with a six-under 64 and finished at 20-under for a three-stroke victory over defending US Open champion Brooks Koepka. Koepka, on a comeback after a long lay-off due to injury, shot his second 63 of the week for a total of 17-under 263 to finish second. Emiliano Grillo carded 64 to finish third at 16-under. It was the ninth career PGA win for the 37-year-old Rose. He also rose from World No. 5 to 3 and if he wins at the Memorial, he could reach the No. 1 position.